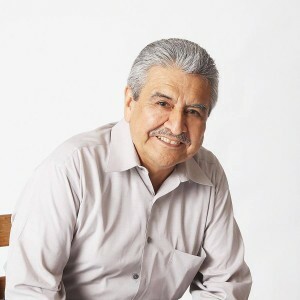 It is with deep regret that Coronado Studios announces the passing of its founder, the Chicano painter and printmaker, cultural activist and arts educator Sam Z. Coronado. Born in Ennis, Texas on July 12, 1946 to parents Sam Zaragosa and Margarita Coronado, Sam Z. Coronado voluntarily enlisted and served in the Army between 1964 and 1967. 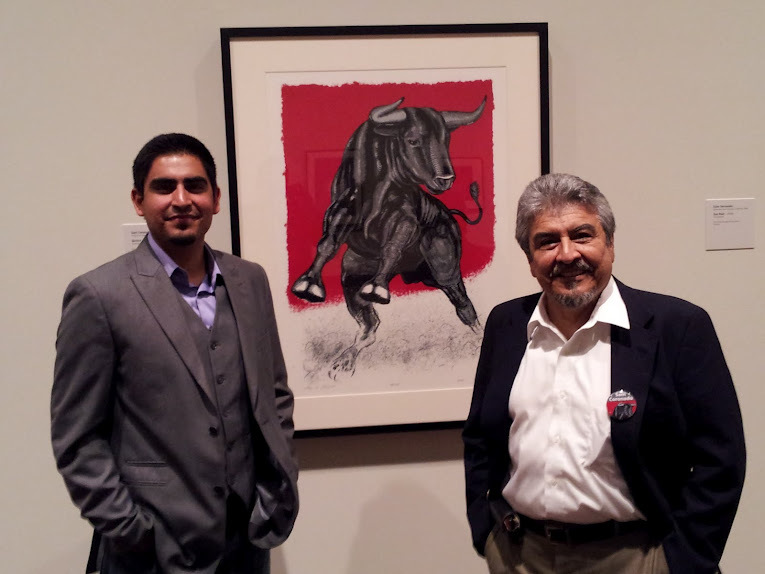 He graduated from the University of Texas at Austin, where he co-founded the Chicano Art Students Association, with a Bachelor of Fine Arts in 1975. Following a successful career in commercial illustration, Coronado turned to cultural activism. He founded Houston’s Arcoiris, a state-wide network of Latina/o artists, in 1980. 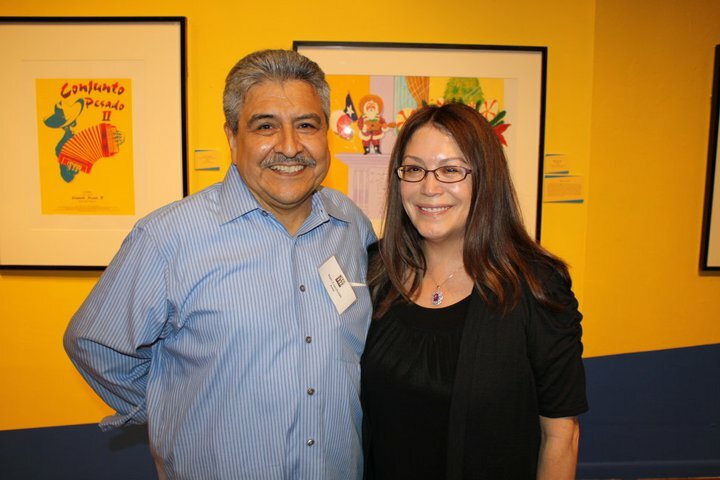 Together with visual artists Sylvia Orozco and Pio Pulido, Coronado co-founded Austin’s Mexic-Arte Museum in 1984. During this time, he also owned a private gallery named Cibola Studio on 5th Street in Austin. His career in teaching spans decades. Early examples include his work with the Association for the Advancement of Mexican Americans in Houston. In 1986, he began teaching at Austin Community College through their Continuing Education Department. The Visual Communications Department at ACC became his department in 1991. He would later be promoted to Associate Professor (2001) and Full Professor (2004) in the Graphic Arts Department at this institution. After two printmaking residencies at Self-Help Graphics in East Los Angeles, Coronado founded Austin’s collaborative workshop Coronado Studio (1991), nationally renown for its fine art serigraphy. 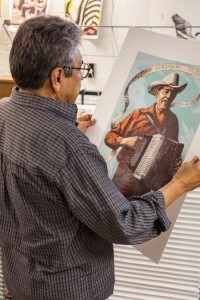 In 1993, Coronado founded the Serie Project, where he committed himself to promote the art of serigraphy, as well its continued influence throughout the Latino Arts. Coronado’s personal oeuvre in painting and printmaking has been the subject of many exhibitions and publications across the United States, Mexico, Europe and Africa. In 2012, the Austin Visual Arts Association presented him with the Lifetime Achievement Award. He is survived by his wife Jill Ramirez; daughter Sonia Christina Sorenson; son-in-law Gary Sorenson; sister Yolanda Johnnie; brother-in-law Robert Johnnie; brother Ricky Coronado; sister-in-law Connie Coronado; half-brothers Johnny Garcia and Santos Garcia; nieces Samantha Addington, Ana Sorola and Cassie Coronado; nephews Noel Marquez and Nehemiah Coronado; and grandchildren Victoria and Noah Sorenson, who he adored. Our hearts and deepest sympathy go out to them for their loss. The memorial service for Sam will be held on Tuesday, November 19th, from 10 a.m. – 11 a.m. Guests are welcome to arrive at 9, and stay until noon. The service will be held in the Cook-Walden Funeral Home, 6100 N. Lamar Blvd, Austin, TX 78752. Furthermore, we invite you to join us for a Celebration of Sam’s life. It will be held on Tuesday afternoon from 5 p.m. until 8 p.m. at the Serie Project headquarters, 6603 Felix Ave., Austin, Tx 78741. We are working together to provide food and beverages, and any contributions you would like to make to the celebration would be appreciated. In lieu of flowers, his family would like to invite you to make a donation to his non-profit organization, the Serie Project, in order to keep his memory and his legacy alive. Please visit www.serieproject.org, or click the donate button below, to make a donation and for more information on Sam’s life and accomplishments.